Advance Packaging & Adhesives LLC is best manufacturer and supplier of Foam Tapes all over UAE including Abu Dhabi–AUH, Ajman – AJM, Sharjah – SHJ, Dubai – DXB, Fujairah – FUJ, Ras Al Khaimah – RAK, Umm Al Quwain – UAQ. 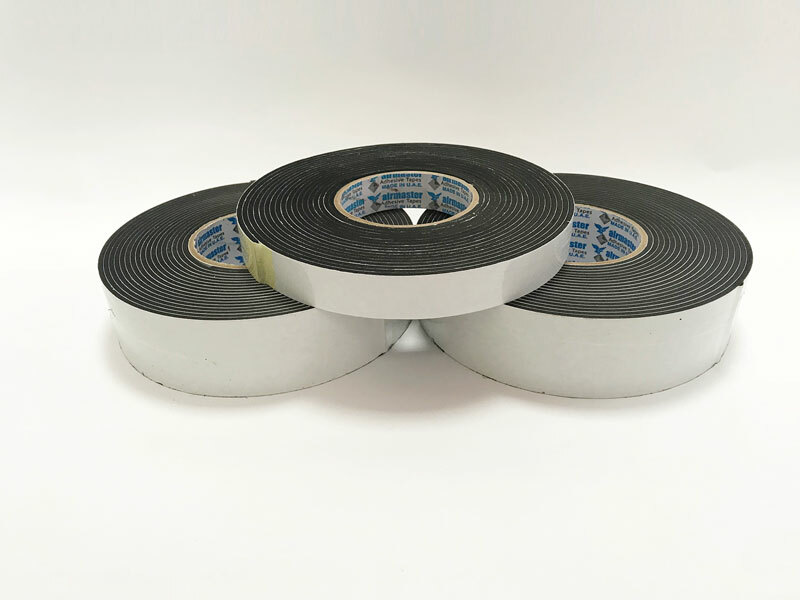 Foam Tapes Offers good mechanical properties, good thermal insulation, excellent chemical resistance, and low water absorption. It holds sound peel-off resistant strength, fine shock relaxation capability. It is widely used in HVAC and Construction industry, Mechanical industry, Trade, Automobile industry for bonding plastic emblems onto metal substrates, sealing windows, doors, sun roofs, and trunks/hatches. Foam Tapes are Useful as protection sheet to all kinds of general applications, Electronics industry, Household etc. Foam tapes are available in variety of thicknesses and sizes. It can resist moisture, durable and high in strength.